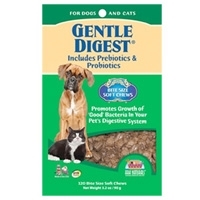 Prebiotics & probiotics. 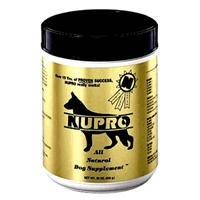 Promotes and maintains pet's intestinal balance. 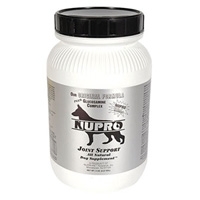 Helpful for occasional bouts with constipation, diarrhea, gas, upset stomach & smelly stools. 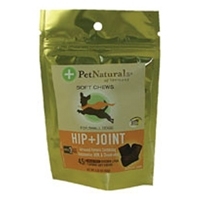 Good for dogs and cats. He’s lunky, chunky, lumpy, and today he’s grumpy. 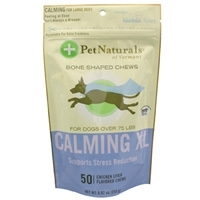 CALMING XL is designed for the big dogs (over 75 lbs. 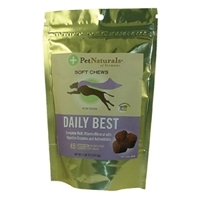 DAILY BEST for Dogs is the canine multi Super Dog swears by. 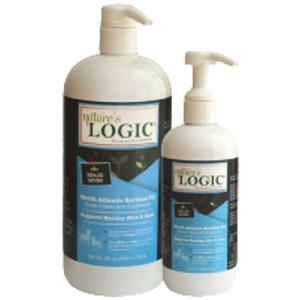 This complete multi-vitamin/mineral formula includes digestive enzymes and antioxidants for comprehensive support. When a big dog gets stressed, everybody knows it. 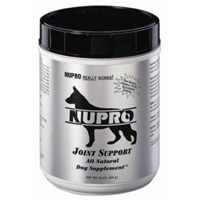 To minimize his path of destruction, there’s CALMING for Medium and Large Dogs, a formula recommended for dogs exposed to increased environmental stressors. 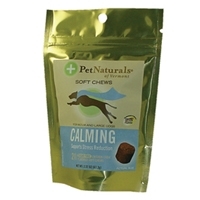 Pets get stressed, too! 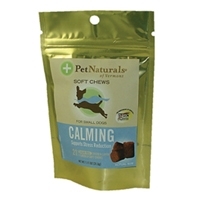 CALMING for Small Dogs is recommended for pups exposed to increased environmental stressors, like a holiday party or a long car ride. 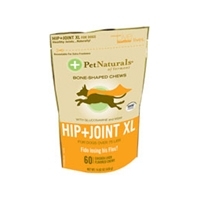 Because not everyday is a walk in the park, HIP & JOINT XL Dogs, the most advanced formula on the market, contains high levels of glucosamine, MSM & chondroitin sulfates. Rolling over and fetching are just the beginning. 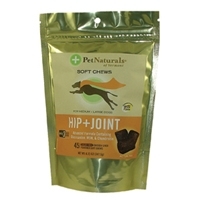 Pet Naturals’® HIP & JOINT for Medium to Large Dogs is an advanced formula containing high levels of glucosamine, MSM & chondroitin sulfates. 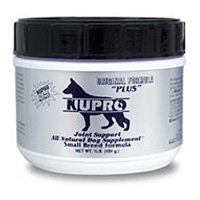 Keep that little dog hot to trot with Pet Naturals’® HIP & JOINT for small dogs, an advanced formula containing high levels of glucosamine, MSM & chondroitin sulfates.